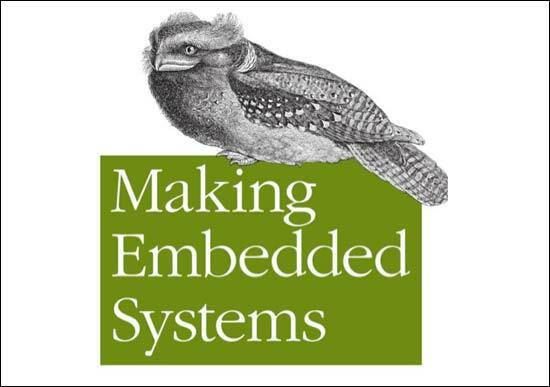 My new favorite podcast is Making Embedded Systems, which is hosted by Elecia White, and while it’s described as a “podcast about gadgets”, I’ve found it to be much more informative and entertaining than just talking about gadgets might be. If I remember correctly, I found the podcast because I read about the FadeCandy on the Adafruit blog, and I was already familiar with Micah’s work (ahem) and saw this post on her blog mentioning the podcast. After listening to episode 41 with Michah, I noticed that the previous episode featured Lenore from Evil Mad Scientist. From there I moved one more episode back for Jen Costillo talking about Bia Sport, which was also quite enlightening, and then, to top it all off, how could I not listen to Jeri Ellsworth talk about CastAR? I mean. whatever Jeri talks about is going to be fascinating, but honestly, I didn’t have much interest in CastAR before listening, because I thought it was just a gaming system, and gaming systems don’t interest me too much, but the technology and possibilities of what CastAR could be are pretty amazing. Maybe there aren’t enough women in engineering, but it seems like the ones we do have are pretty awesome!